The Best Lightweight Handheld Cordless Vacuum for Job Sites, Home, & Car Cleaning! 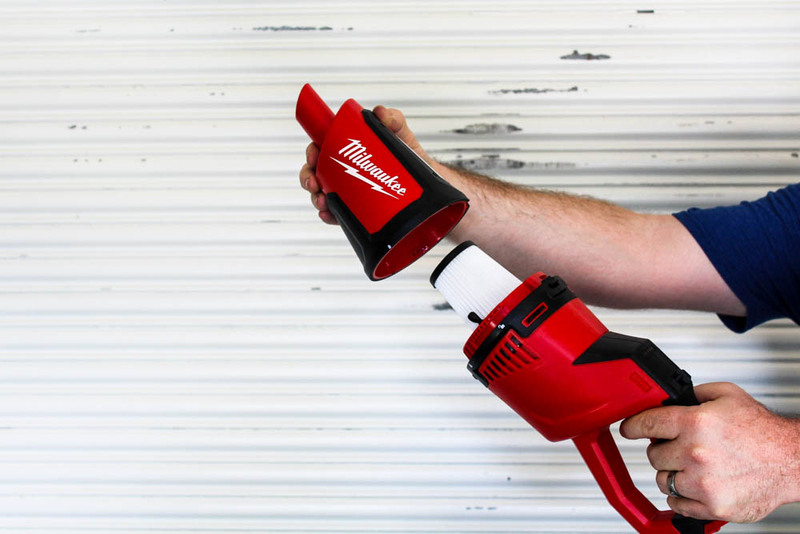 See all the features of the affordable Milwaukee M12 Handheld Cordless Vacuum for small-scale industrial debris and home, and car vacuuming as well! Learn Why the Milwaukee Wet Dry Vacuum is the BEST DEAL & See How it Works! 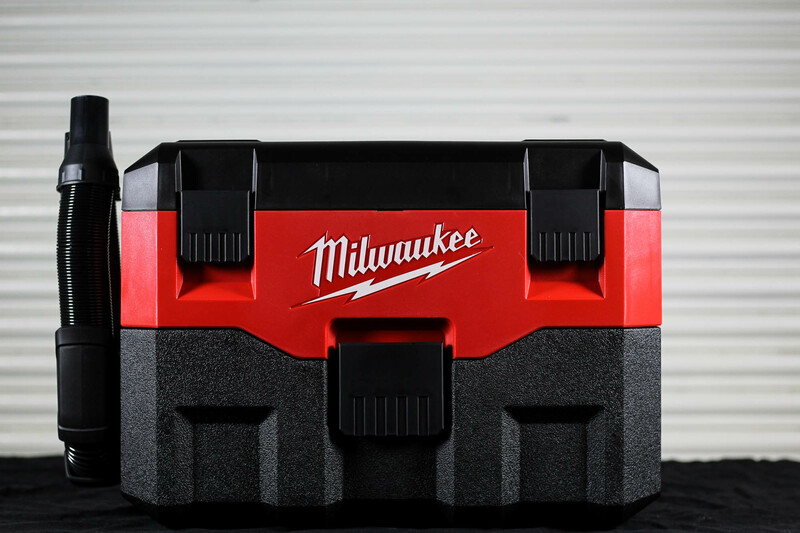 See how the Milwaukee Cordless Wet Dry Shop Vacuum works in action and learn why it's the best deal in terms of price and 5 year warranty! 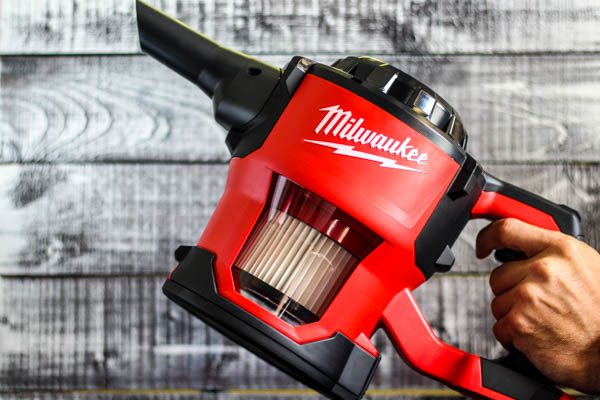 With a 5-year warranty and all parts replaceable, learn why the Milwaukee M18 handheld vacuum is the best household and industrial vac on the market! Declutter and organize under the sink cabinets, kitchen cabinets, and linen closets with this adjustable storage rack! Battery clutter BE GONE with this awesome battery organizer for your drawers with a built-in battery tester! Under Microwave Incandescent Bulbs vs. LED Replacement Bulbs | Save $$!! LED bulbs are now the same price or cheaper than factory appliance bulbs. Plus you save 90% on energy costs and they last 25 times longer! Learn how to easily replace a microwave light bulb on the outside of your microwave with an affordable energy efficient LED light bulb! Save up to $100 per year by replacing the factory refrigerator water filter with a universal inline water filter that can last one year or five years for a fraction of the cost! 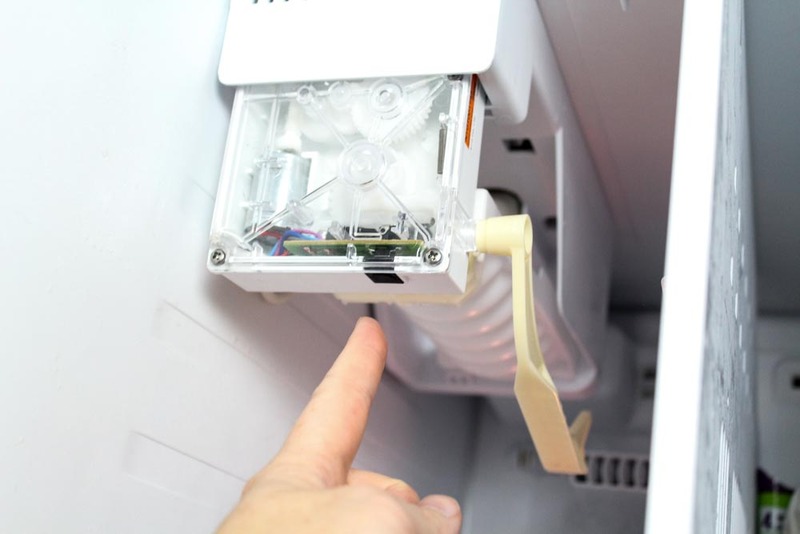 Save up to $250 by fixing your Samsung ice maker yourself. ANYONE can do it!